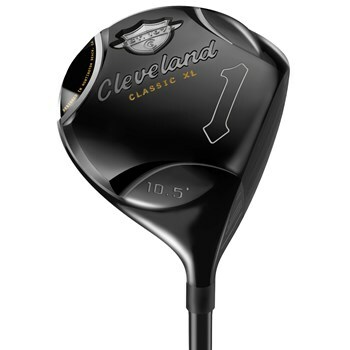 • The largest and deepest driver face in golf translates into the largest effective club face. • Variable face thickness technology produces incredibly fast ball speed on off-center hits. • Center of gravity was moved deeper in the clubhead for a higher launch angle and a more penetrating ball flight.